AVAILABLE FOR ORDER HERE AT ANCHORAGE YACHT BASIN. BEST DEALS AND FINANCING MADE EASY!! 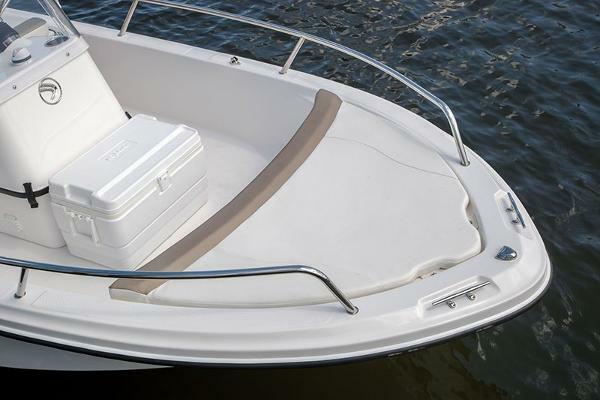 The 158CS was designed for escapades beyond the jetty or shuttling provisions to a private island picnic. 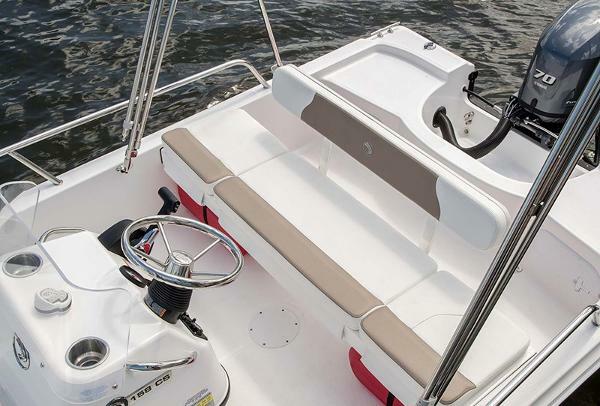 Its rugged construction and Deep “V” hull give it the feel of a much larger offshore boat. 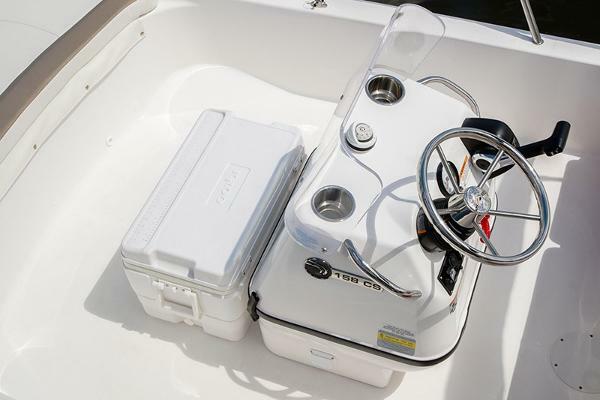 The versatile 158CS packs the big boat features into a compact package, such as a self-bailing deck, hefty functional cockpit, ample storage, and the reliability of Yamaha Power.